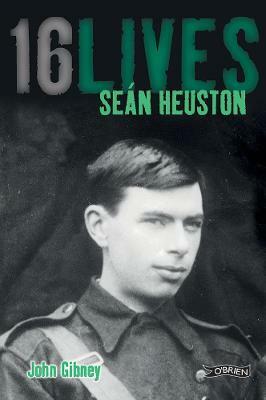 SeÃ¡n Heuston was an Irish rebel and member of Fianna Ã‰ireann who took part in the Easter Rising of 1916. With The Volunteers, he held the Mendicity Institute on the River Liffey for over two days. He was executed by firing squad on May 8 in Kilmainham Jail. This book, part of the â€˜16 livesâ€™ series, is a fascinating and moving account of his life leading up to and during these events.